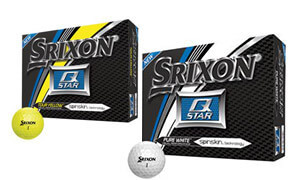 Special offers on golf balls from the leading manufacturers. Check back often to find the latest deals, come see us in-store and save! 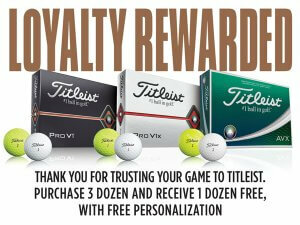 Purchase 3 dozen personalized Pro V1, Pro V1x or AVX golf balls and receive a 4th dozen free. Offer valid 3/22/19 – 4/22/19. 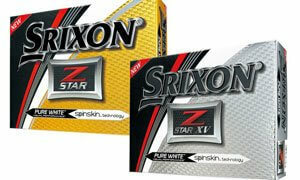 See what the SpinSkin™ Coating is all about – $29.99 per dozen in-store. Eager to experience the new GCHawk system, our golf-obsessed reporter, Chris Lincoln, arranged a custom fitting in the West Lebanon store with Nick Matulonis.